Use your reliable cannon to knock down the castles and defeat the enemies and win the war of these terrible enemies! Also select the strength of the cannon you will hit to be able to hit the target correctly. 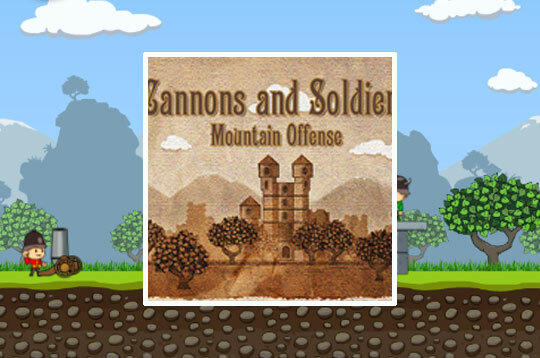 - Play Cannons and Soldiers Free and Enjoy!